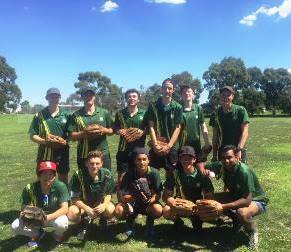 As well as the extensive Physical Education and Health program offered as part of the curriculum at Mount Waverley Secondary College, we also provide great opportunities to participate in co-curricular sports programs. 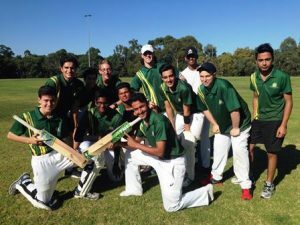 Students gain many benefits from being involved in sport, including teamwork and leadership skills, increased physical fitness, the chance to try different sports, and developing positive relationships with their peers. Sporting teams are selected based on student interest, training and team selection. Students with enthusiasm for sport can try out for the sport of their choice and then go on to participate in inter-school competitions. We also have House carnivals in swimming and athletics allowing increased participation by students.